You should now be good to go. 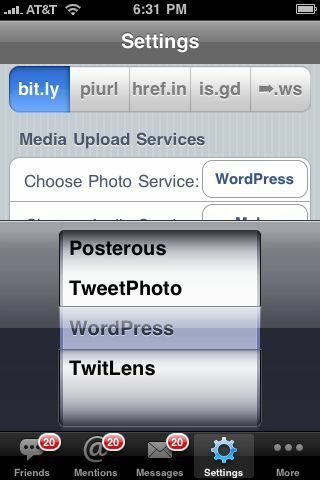 Any time you choose to post a photo to your Twitter stream, it will use your TweetPress plugin on your WordPress blog. 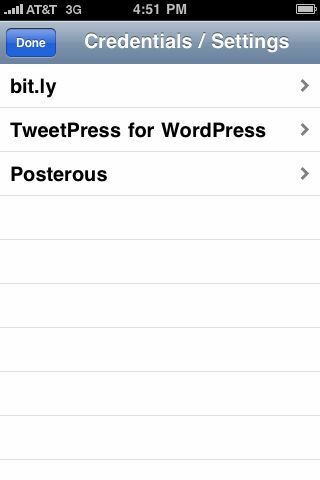 Please let me know if you encounter any issues or have suggestions for Tweetpress. I have been in contact with developers of other popular Twitter clients and hope to get Tweetpress integrated in them soon.